You will find Slot payback percentages programmed into every slot game give back a certain portion of all the money fed into the machine. In land-based casinos penny and nickel denominations have the lowest payback, quarter slots pay better, and dollar and higher denomination machines pay the best. 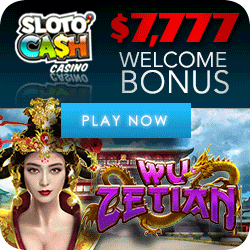 Slot payback percentages refer to the long-term payout a machine is programmed for. In addition, “long-term” means hundreds, perhaps thousands, of hours of play. Over short periods, lasting from a few minutes to several hours, anything can happen. You could see the jackpot on your first spin, or you could lose $100 in 20 minutes. If the overall expected payback is 93% and, over time, if you play for hundreds, if not thousands of hours, you may average that 93% payout. There will be high points and low points. With a bit of luck, and over a period of years, you might recoup $93 of every $100 you ever put into those machines. There are no guarantees over the short term; so do you want to calculate how much it’s probably costing you in the meantime? Long-term payback percentages include the jackpot. If you don’t hit your fair share of big jackpots, that percentage rate is probably reduced by as much as 10%. That means that instead of 93% your actual total return may amount to only 83%. The opposite might also be true. What happens if you are the lucky one and win more than your fair share of jackpots? Well then, you are likely to receive well over 100%. If that is the case then you should leave the casino as a winner! The only guarantee is that over the long term, the percentage will regulate itself toward its’ norm! 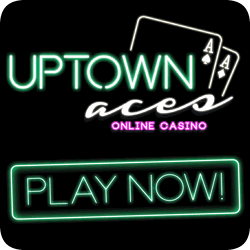 Land based casinos often advertise machines with a “certified payback” of 97% to 99%. 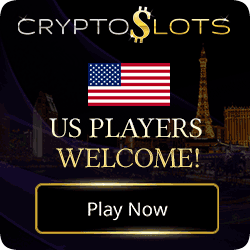 Most slot clubs offer complimentary food, rooms, gifts and cash-back to a value of 1% to 2% of all the money a player circulates through the machines. So, in theory, if you were to play a 98% return machine and the casino gave you 2% worth of freebies, your long-term slot play would be a break-even proposition. For this theory to work, you would first have to play 98% payback slots exclusively. Those machines are not always available, and when they are, it’s usually only at the $1 level. Secondly, that 98% payback is over the long-term and it includes the big jackpot. Unless you hit that top prize, you are not going to average slot payback percentages of 98%. The truth is, unless you are lucky enough to someday hit a million-dollar jackpot, you are fighting a losing battle. Still, if you go about it the right way, casino vacations can be better value than any other destination you could choose. At no other holiday spots can you get accommodation, food, drink and entertainment as cheaply as at most casino resort hotels. A fancy hotel in New York City will cost you at least $500 a day for room and meals for two people. In Las Vegas, you could probably do the same for a lot less, assuming you have to pay at all. If you play in the hotel’s casino, you will likely get most or all of the above for free, complements of the slot club. 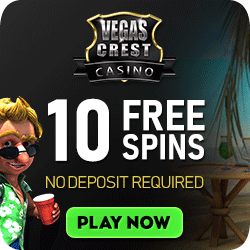 Online Casinos offer bonus money to tempt and reward! The wayonline casinos compete is by giving away all kinds of free bonuses. 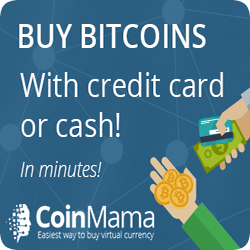 They double, triple and even quadruple your first deposit with free cash. For example, you put up $100 at Slotland Casino and they will match the amount. Your bankroll is doubled to $200. The casino gives you the “points” up front, but expects you to play the bonus money a specified number of times before you can cash out what you win. 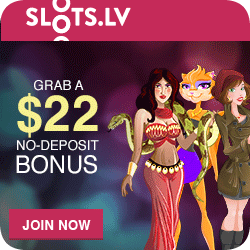 Online casino bonus promotions are a fascinating subject. The ins and outs are better explained at Amazing Bonus Casinos. When it comes to playing slots, bankroll size plays an important role in choosing which machine you play.